This is something new that I’m going to be doing at the end of every month – a summary of my monthly outgoings to give you an idea of how much this crazy travelling lifestyle really costs. When I first started travelling it was hard to find many examples or ideas of how much money you really need to keep yourself going on the road… most people just gave a rough estimate of £1000 per month, but that amount is so dependent on so many different factors. Factors like what country (or even what city) you’re in, are you staying in hostels, hotels of apartments, do you like to drink coffee every day, are you going to cook for yourself or eat out? The variables that can affect your spending are endless. 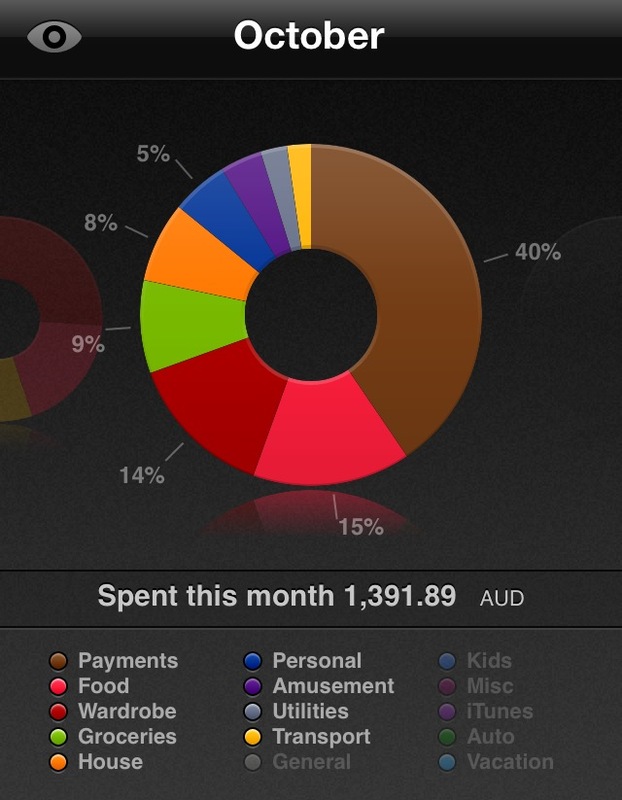 So here is my spending for the month of October. I’ve broken it down into different sections, to make it even easier and plainer to see where all that money goes. Travelling isn’t cheap, that’s for sure. October has been busy and quiet all at the same time, while I begin to settle down into life in Sydney. I finished a job working at Camp Blue, I signed a lease on an apartment in Darlinghurst, I’ve been busy job hunting and attending a few interviews, I’ve started a new freelance editing job for someone back in London (oh the wonders of Skype), I’ve explored a few of the city’s famous beaches and, while I haven’t done much actual ‘travelling’ this month, Sydney has got plenty to keep me occupied for some time! I initially set myself a budget of AU$1000 for the month but after experiencing the expense of this city, I soon upped this to $1200 just to give myself a little breathing room (although I still didnt managed to stick to this!). But after a little money juggling and planning (and not spending heaps on clothes), I think I may be able to stick to the $1000 ideal next month. Maybe. Here’s hoping! Biggest Expense/Unforeseen Splurges: Rent. It’s annoying but it’s gotta be done. A girl needs a place to live. And anyway, it’s cheaper than living in a hostel with a bunch of people who keep me awake at night! Also, various costs came up this month for the running of this site…another necessary but unavoidable expense. Oh and I went on a bit of a shopping spree…what? Topshop had a sale on! So there you have it. My spending for October. I think I did okay in keeping most of my costs down, but not being too tight on the purse strings to stop me from having a pretty awesome month!